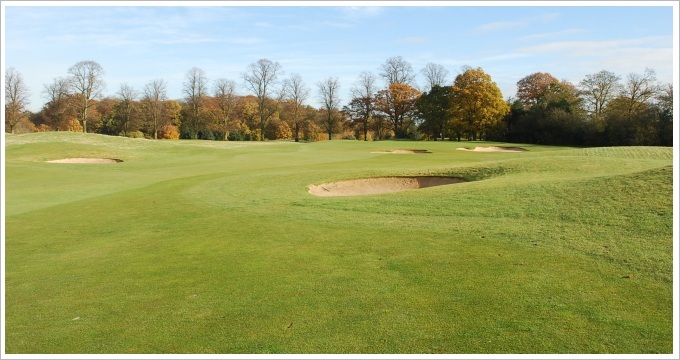 The Buckinghamshire Golf Club (www.buckinghamshiregc.com) in southern England has commissioned design firm Thomson Perrett & Lobb to undertake a strategic review of its golf course, with a view to implementing proposed changes over a two to three year period. 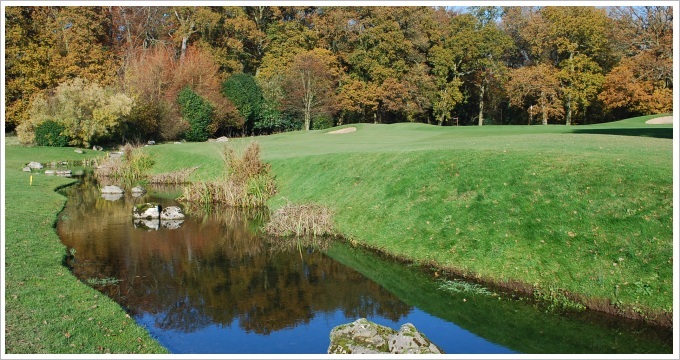 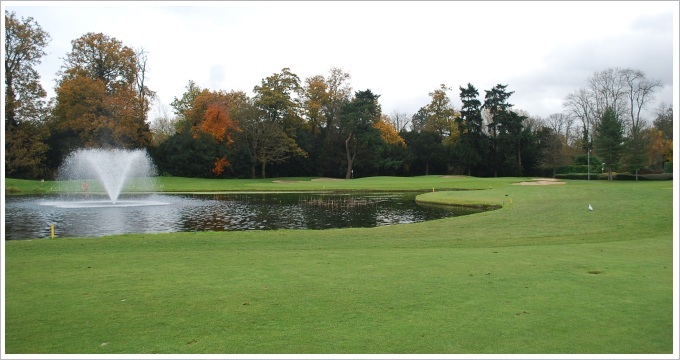 Located in Denham, to the northwest of London, Buckinghamshire is the home of the Ladies European Tour, and plays host to one of its flagship tournaments, the ISPS Handa Ladies British Masters, won in 2012 by Wales' Lydia Hall. 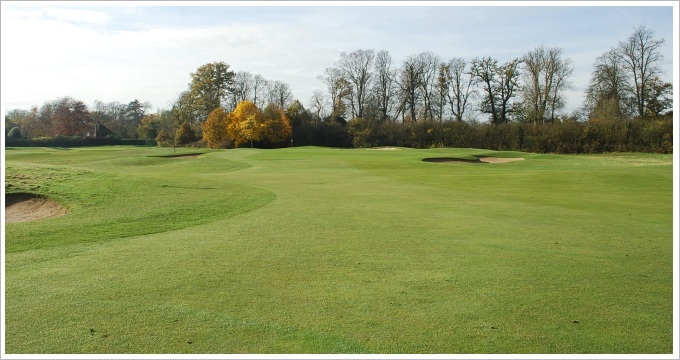 The course, which opened in 1992, was originally designed by legendary golf coach John Jacobs' and developed by KajimaUK. 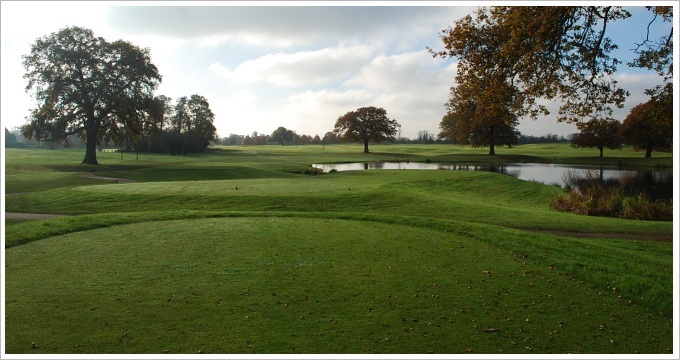 Set in 226 acres of lovely parkland setting the prospect to strengthen the golfing challenge is strong. 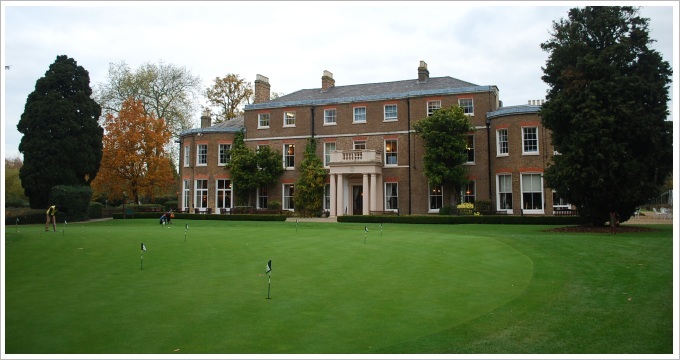 Design work is on going with construction to commence in Autumn 2015.